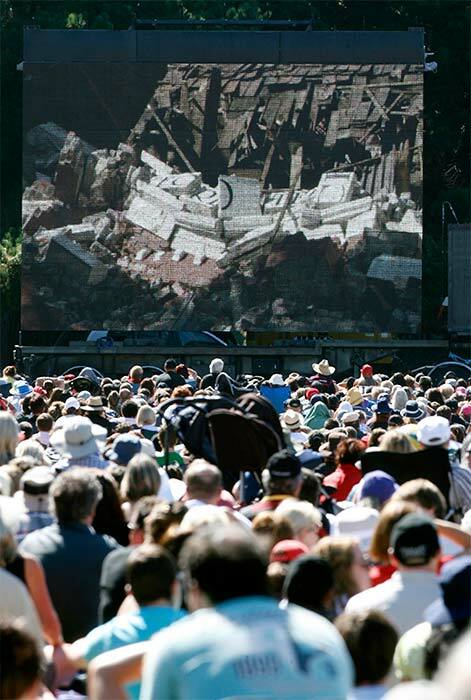 On 18 March 2011 a memorial service was held in Hagley Park to remember those who had died in the earthquake almost a month before. Several thousand attended. There were tributes from Prince William of Wales and Christchurch Mayor Bob Parker, a reading by Governor-General Anand Satyanand and addresses by Prime Minister John Key and Leader of the Opposition Phil Goff.